Microsoft rolled out a major update for Windows 10 operating system in November last year and now company has started the official worldwide available. The latest update called Windows 10 Creators update includes new features with bug fixes and improve the performance. As Microsoft said Windows 10 has been installed on over 500 million devices across the world. With this new update the company is expecting this number to increase very soon. This time the company is focusing on the design and media industry. The latest updates are totally free to download. To update your OS you just go to Start > Settings > Update & Security and click on update now. 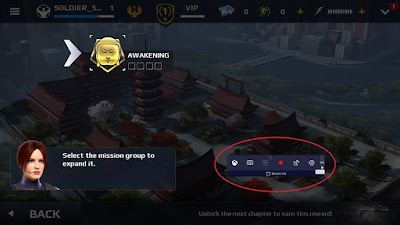 It will show you available updates and give you a download now button. 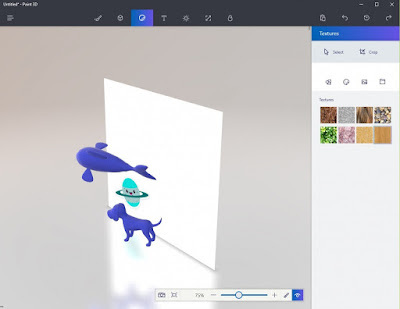 As Microsoft said it's all about creating and playing, it is brings 3D for everyone. Microsoft bundled a new Paint 3D app that will allow you to create 3D objects and turn your existing 2D to 3D. User are able to use the Surface Pen on touchscreen Windows 10 devices such as laptops, tablets, Surface Pro and Surface Book devices to create design. The company also started online community named Remix3D. Users will be able to download 3D models from website and also able to share own design with the community. 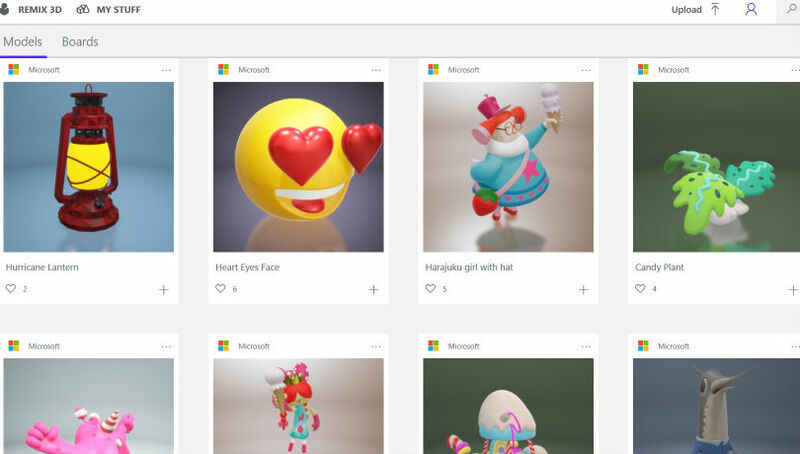 You can also print your 3D creations from Paint 3D. Remix3D is not accessible from India yet. 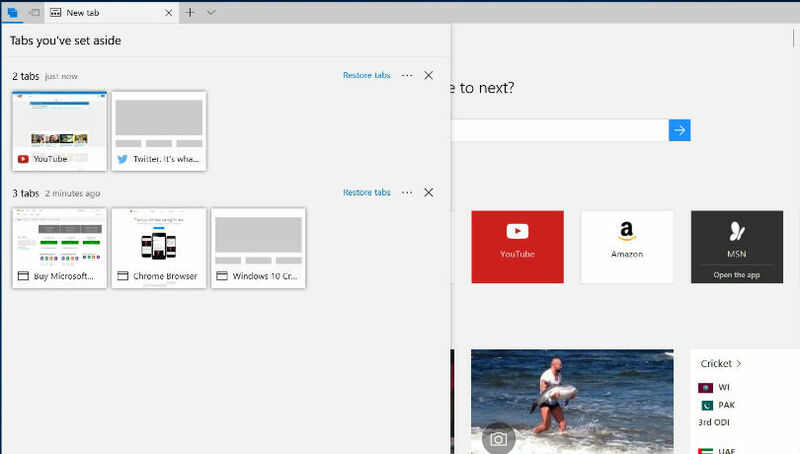 With the new Creators Update Microsoft has made tab management easier on its Edge browser. This tab management system will helps you reduce clutter by settings tabs aside. All the tabs will be saved as new group. You will have option to add these tabs to favorite and share them over emails. With the 'tab preview' option Edge browser loads the tabs in the background and offers a preview of the web page when you hover cursor over it. Another interesting feature is Night Light which adds a yellow tint to the display to keep the bluelight away and reduce the strain from your eyes even when you are working for long hours. 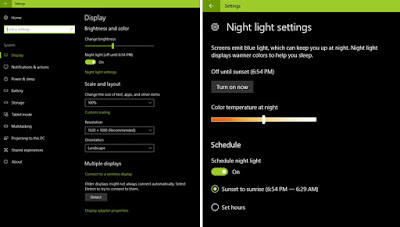 To enable this feature go to Setting > Display > Night Light. You can do it manually or also can set to turn it automatically according to your time zone. 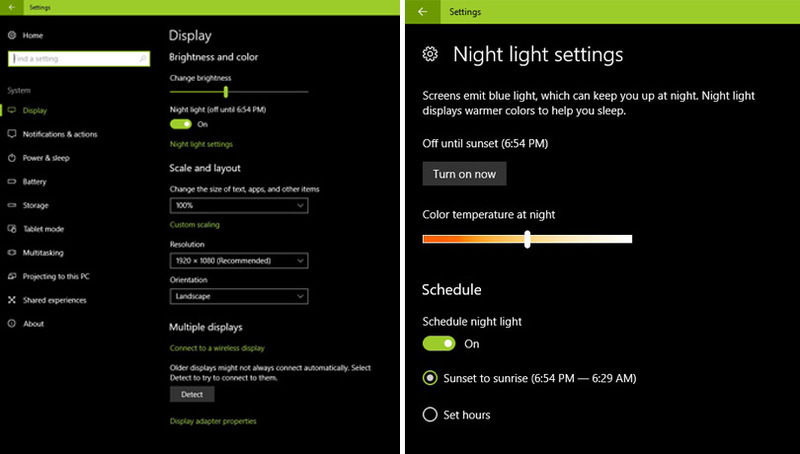 You can also adjust the color temperature based on your preferences. This is the much waited feature from gamers. This mode helps to improve the gaming performance by giving the game a top priority. You can activate game mode by pressing the 'Windows logo key + G' on your keyboard. On the right end you have a Settings icon in which you need to select 'Use Game Mode for this game' under General tab.